Held at the chic oceanfront Bridgehampton Tennis & Surf Club this fabulous night includes cocktails and sustainable sourced dinner with a beach bonfire and dancing to DJ Alexandra Richards as well as a silent and live auction. This group’s mission is to enhance the health of humans, animals and the environment through sound veterinary care and expertise. 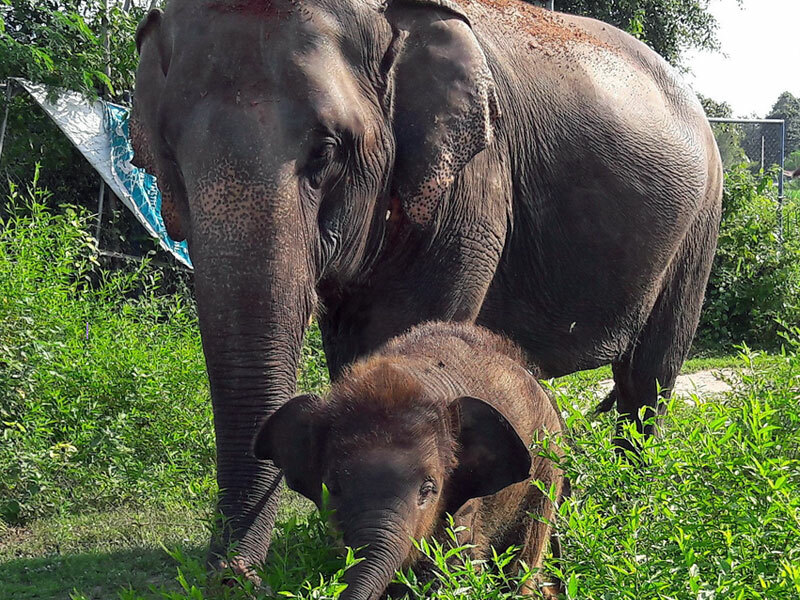 And what is better than saving a baby elephant. 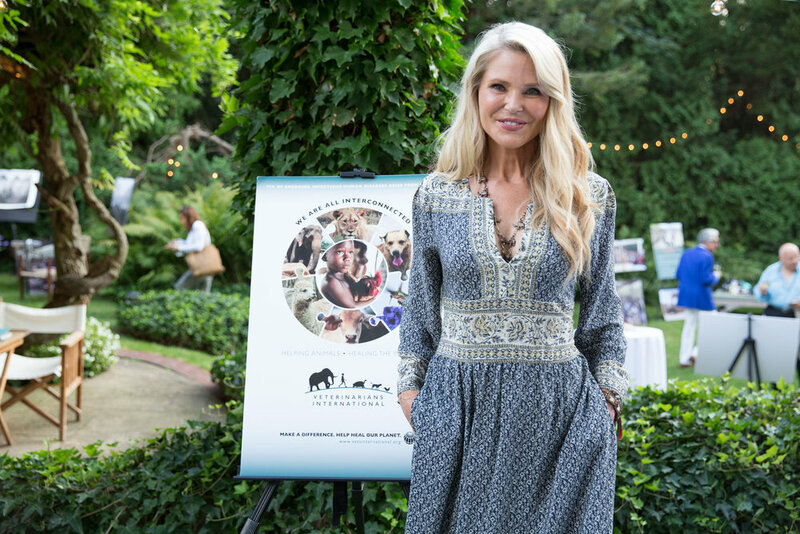 Christie Brinkley and Georgina Bloomberg will be on hand to honor Dr. Carl Safina.